Figure 1-1. Sample DD Form 1384. Home > Transportation Reference and Training Manuals > > Figure 1-1. 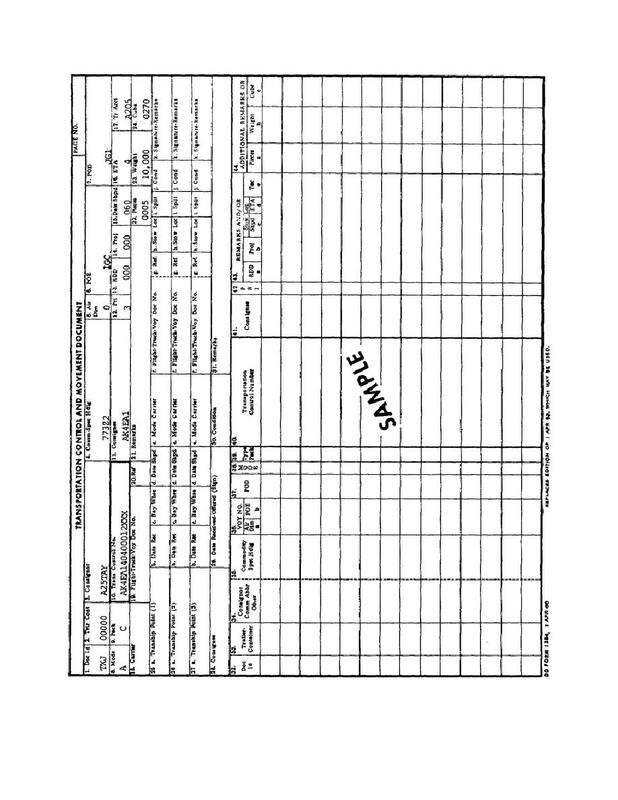 Sample DD Form 1384.